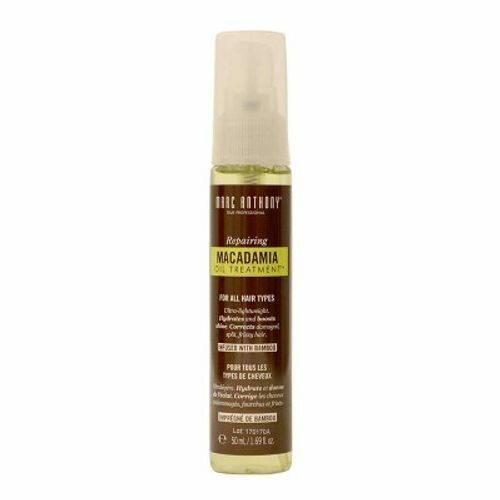 Daily Dry Styling Oil treatment, with ultra-lightweight Macadamia Nut Oil and Bamboo Extract, corrects, hydrates and boosts natural shine. It repairs damaged, split and frizzy areas. Protects hair from heat styling and revives color.